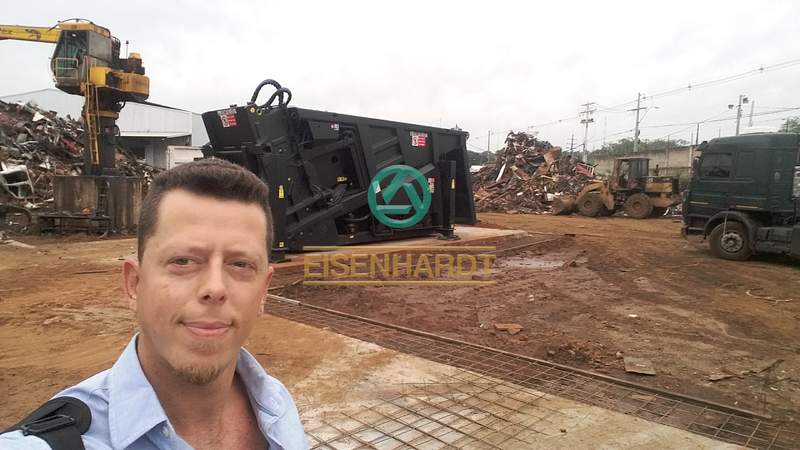 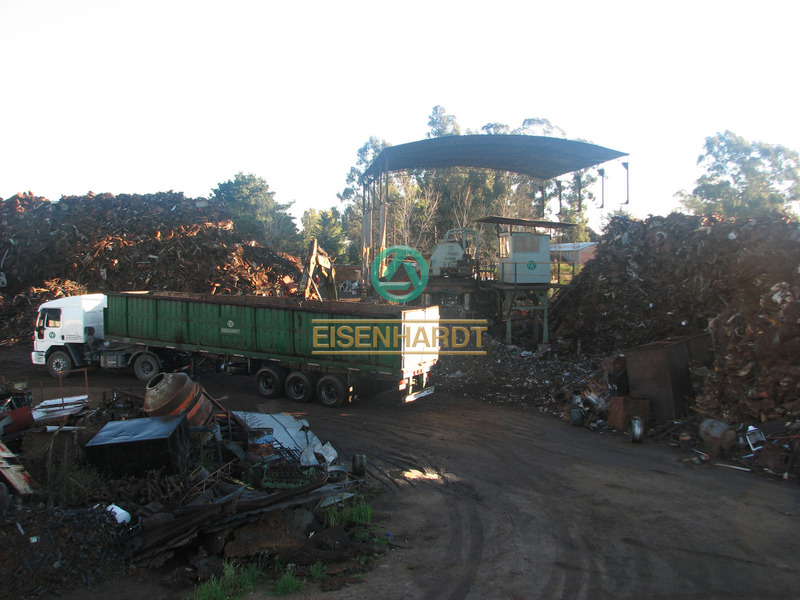 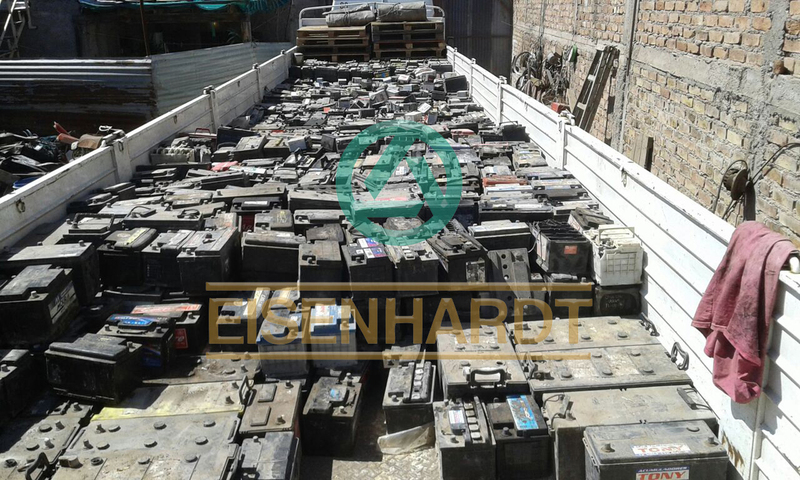 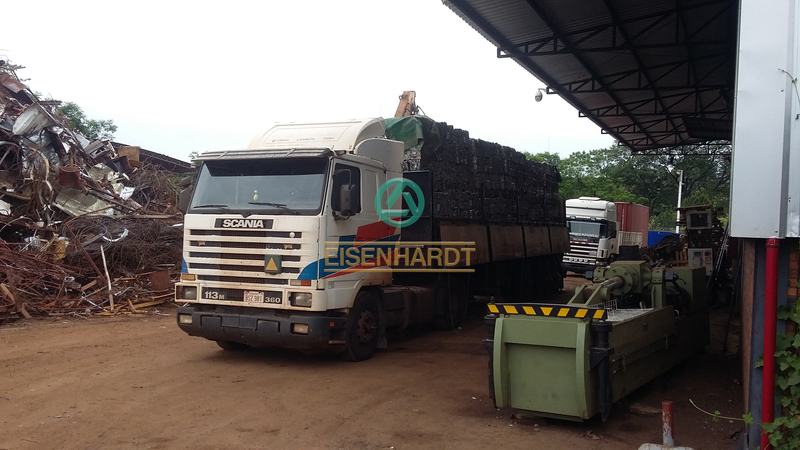 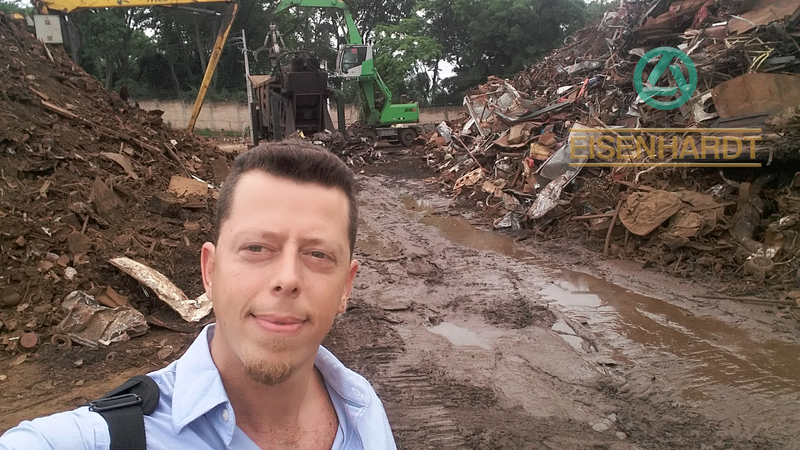 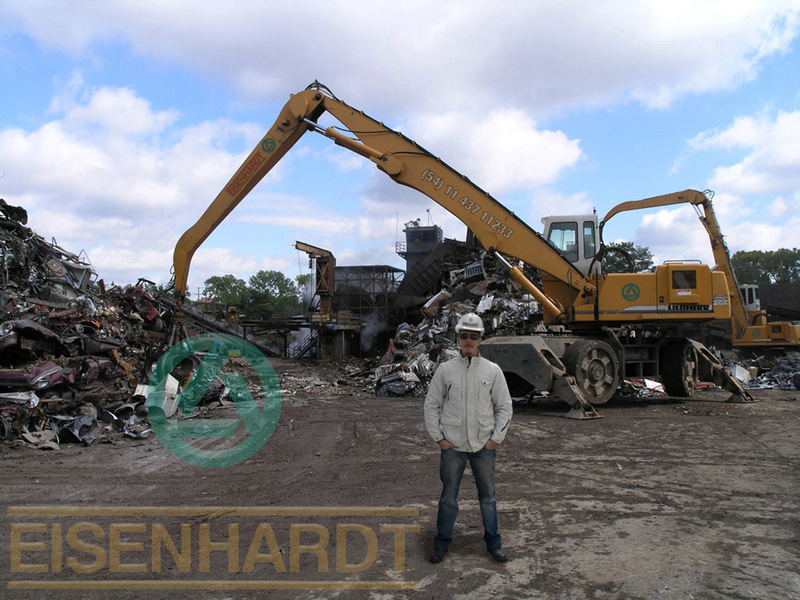 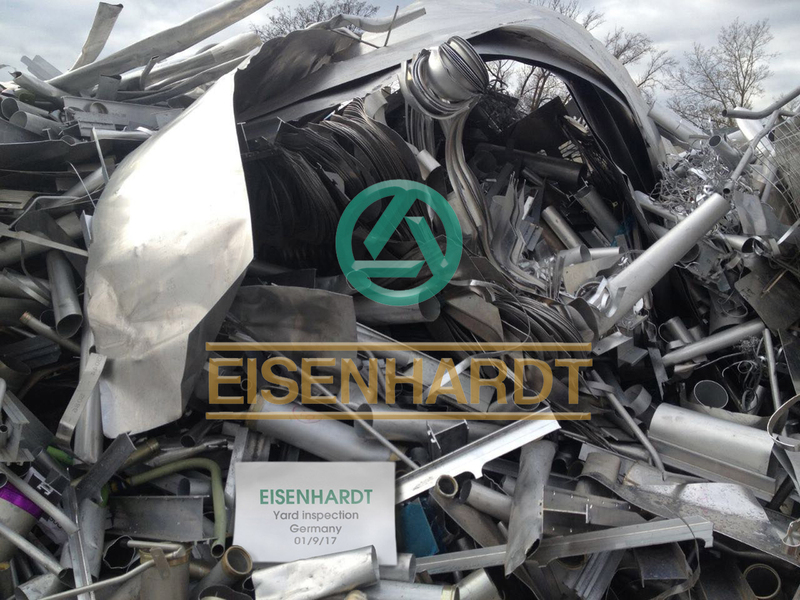 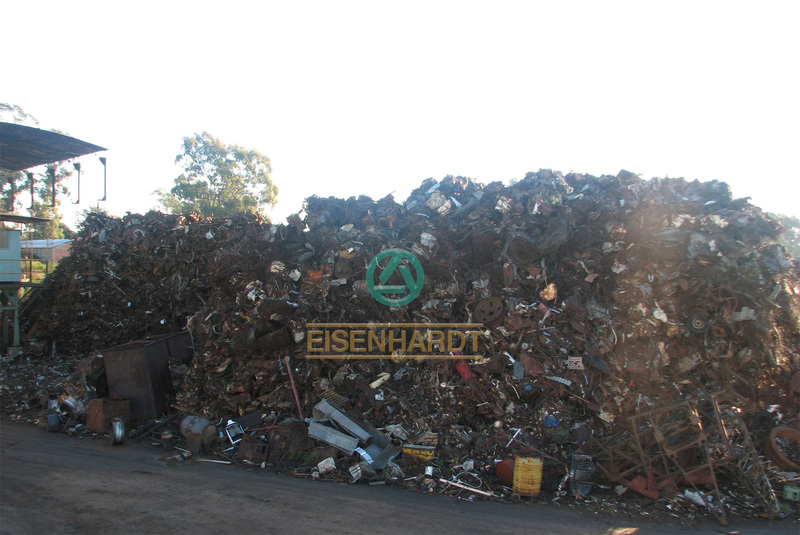 EISENHARDT ® invites you, jointly with our associates, to visit our scrap yards sited San Nicolas de los Arroyos, Mendoza and Paraguay. 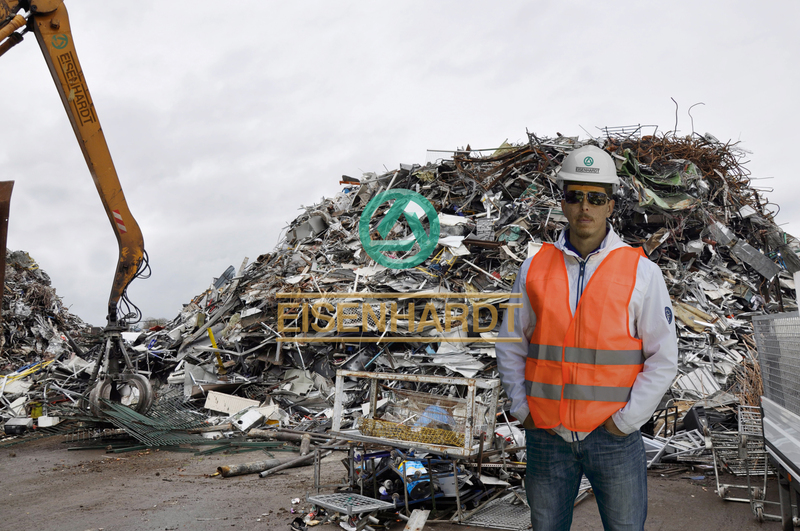 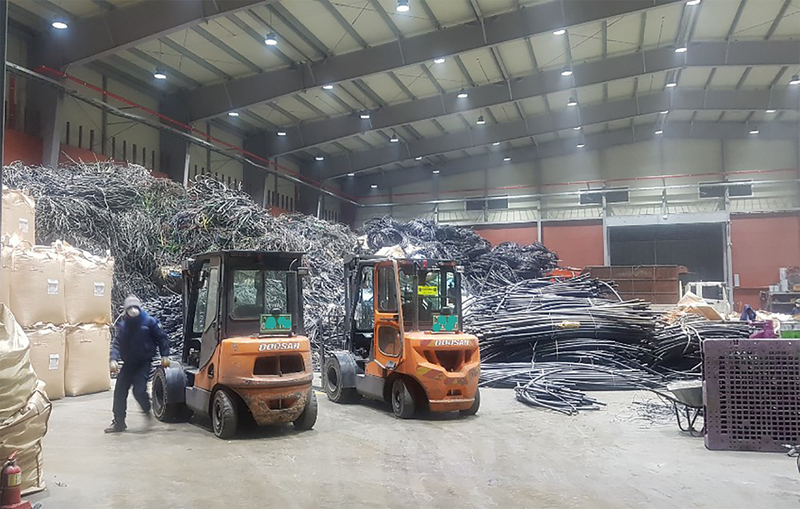 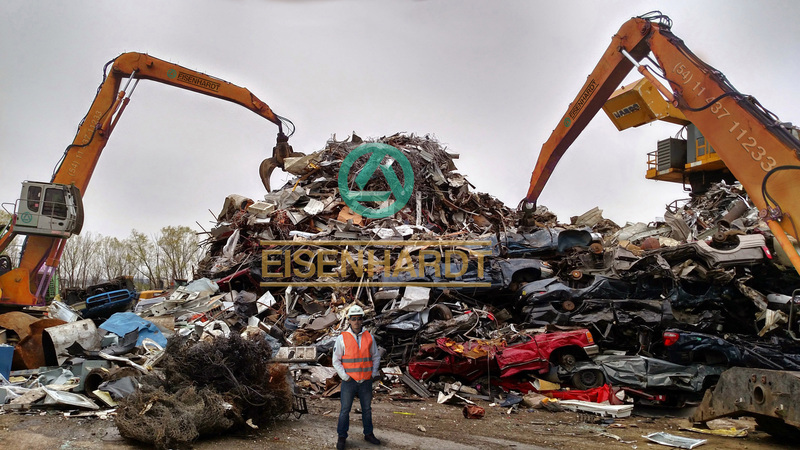 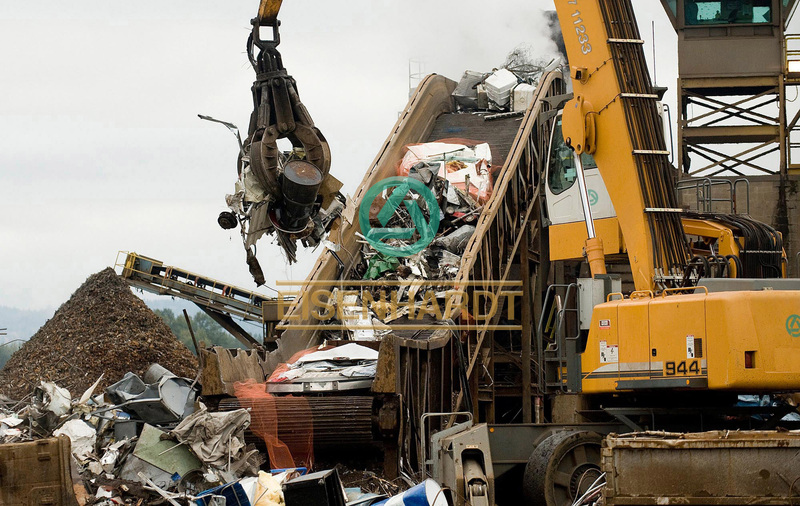 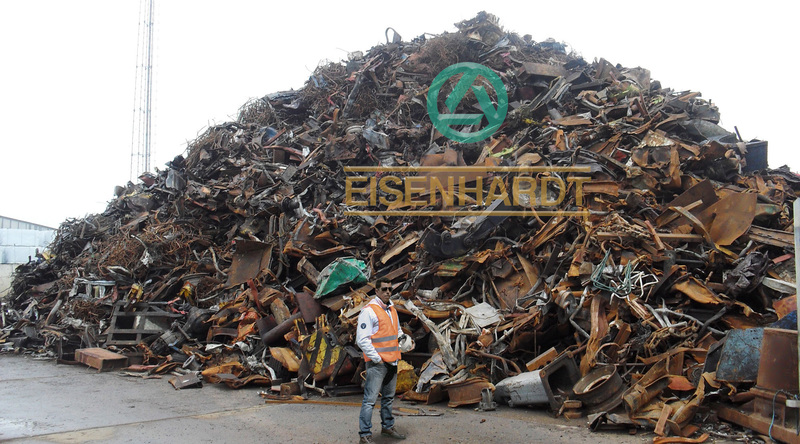 Due to our vast network of recyclers partners, EISENHARDT ® is in position to guarantee long term and sustained quality of delivered scrap material, controlled by our own staff. 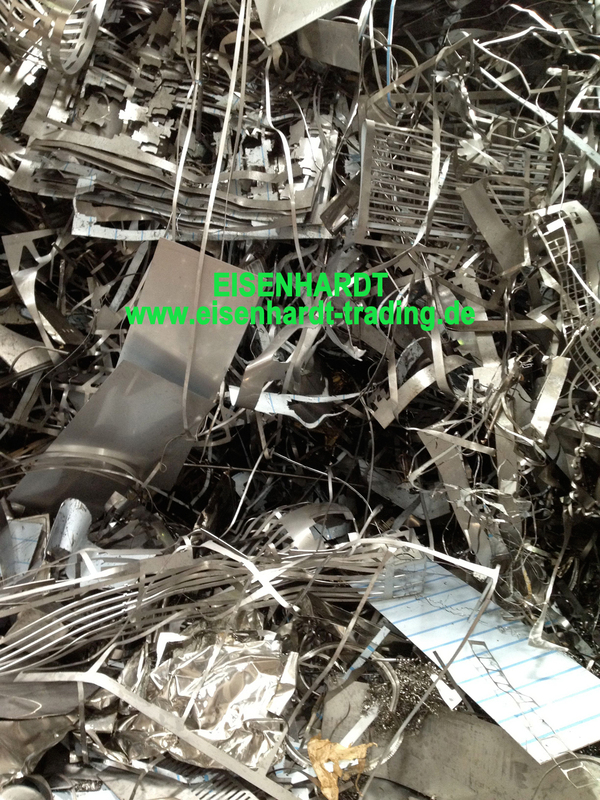 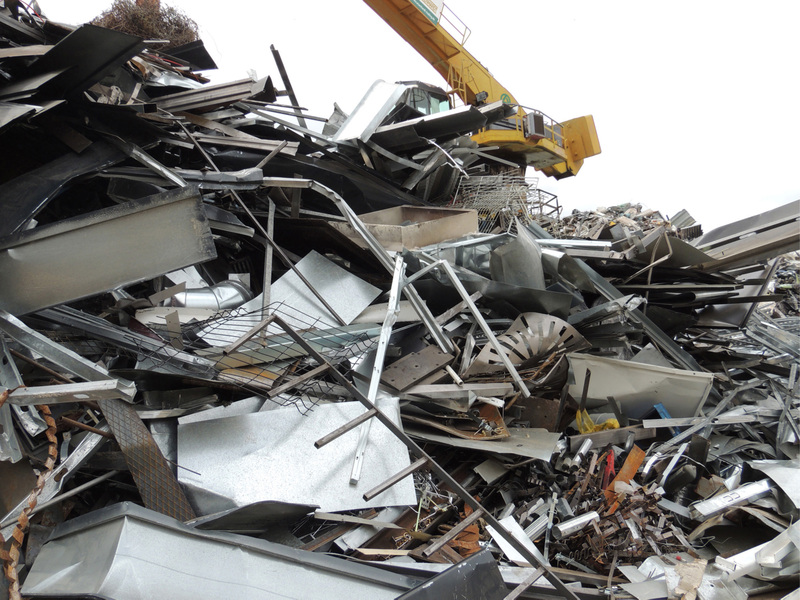 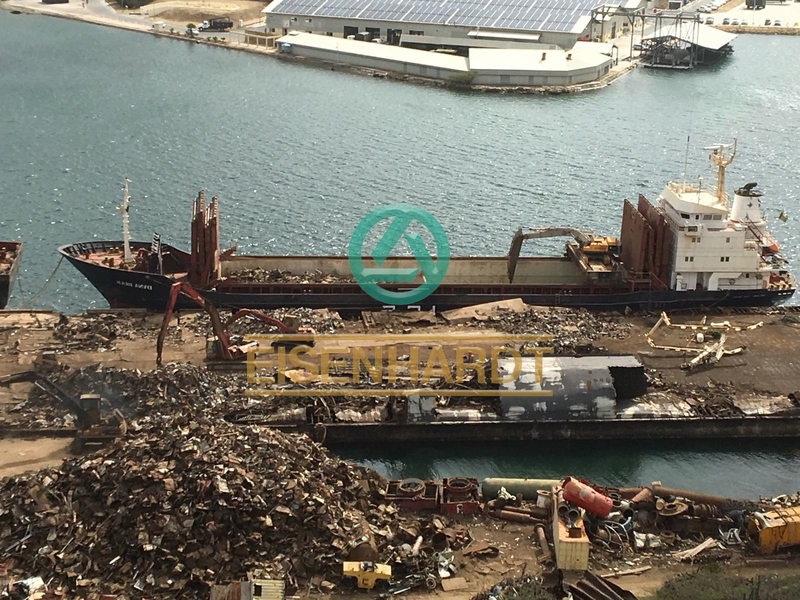 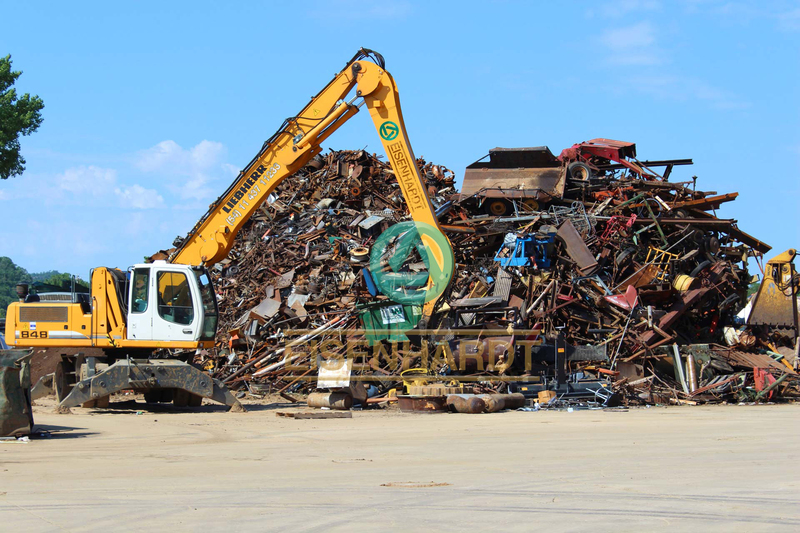 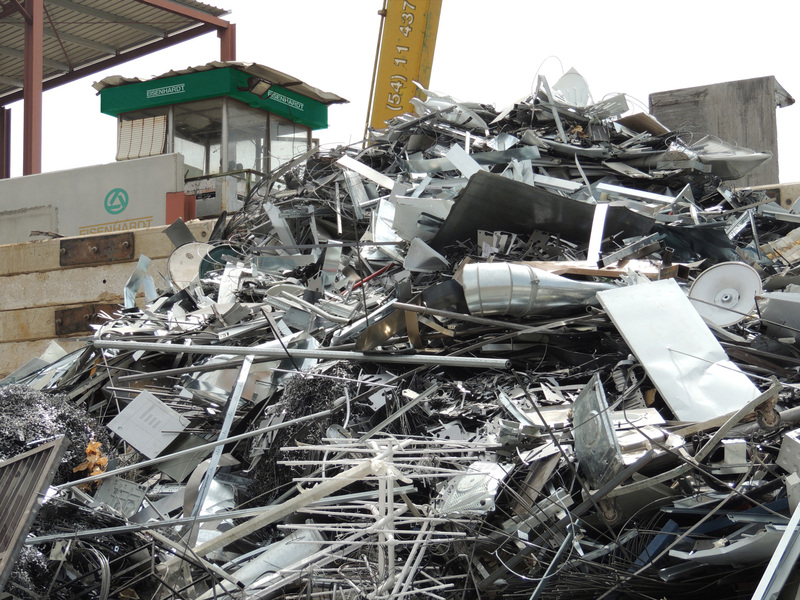 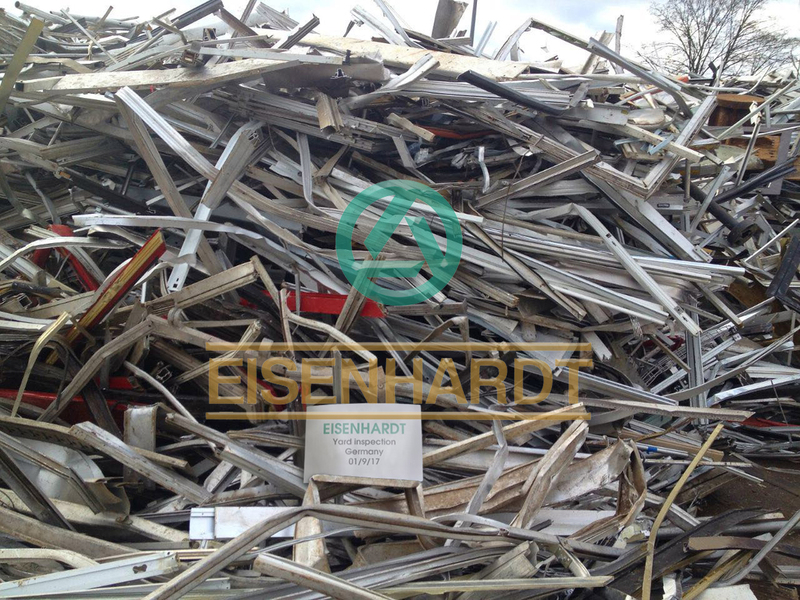 We regularly sell scrap metals, Ferrous scraps, NF scraps, steel scraps, Heavy Melting Steel HMS, plate and structural steel PNS, used/steel rails, aluminium / brass / copper / lead / stainless steel scraps, shredded scrap, LMS bundles scrap, steel turning scrap, rotors, WEEE RAEE Ewaste Escraps, plastic scraps, recovered precious metals and other recyclable materials worldwide. 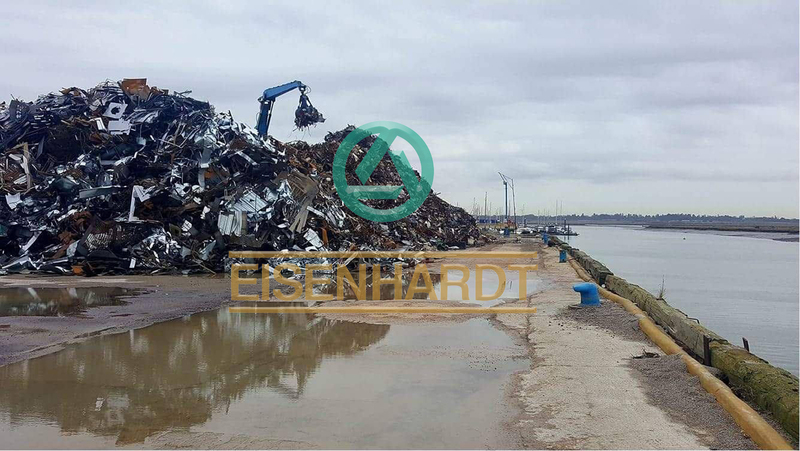 The scrap yards and warehouse units cover an area of approximately 45,000 m2 and its direct deep water access to Buenos Aires, San Nicolas, San Lorenzo or Rosario ports, Argentina, provides an ideal prerequisite for bulk and container businesses. 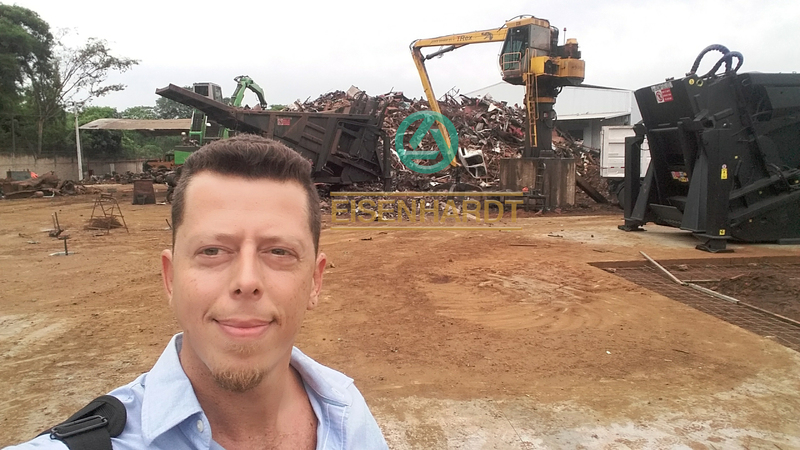 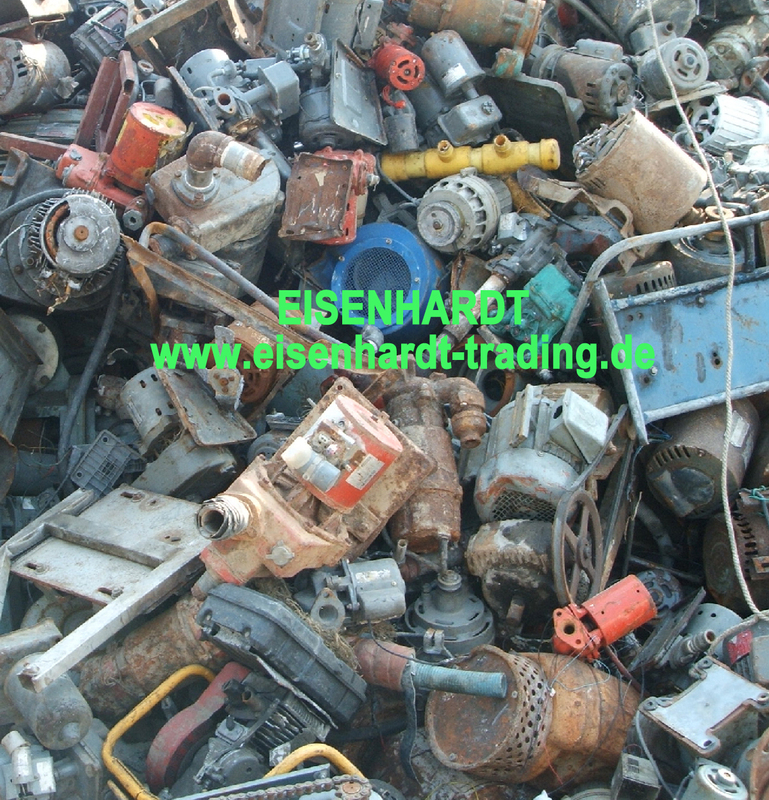 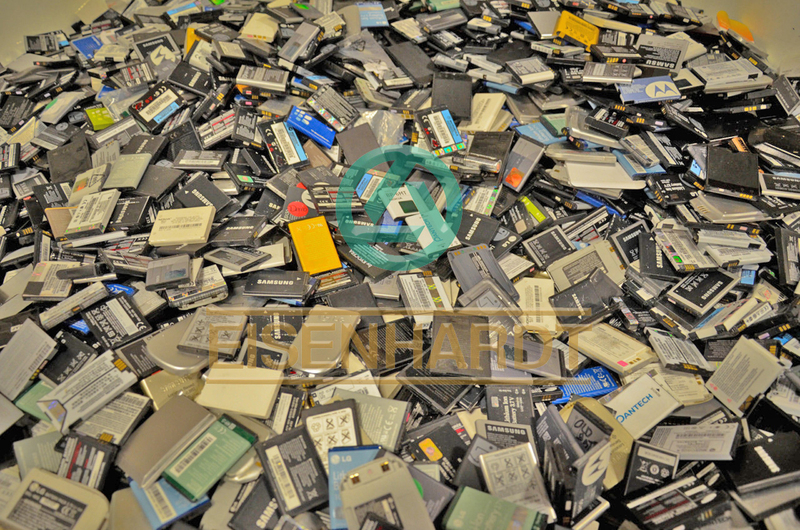 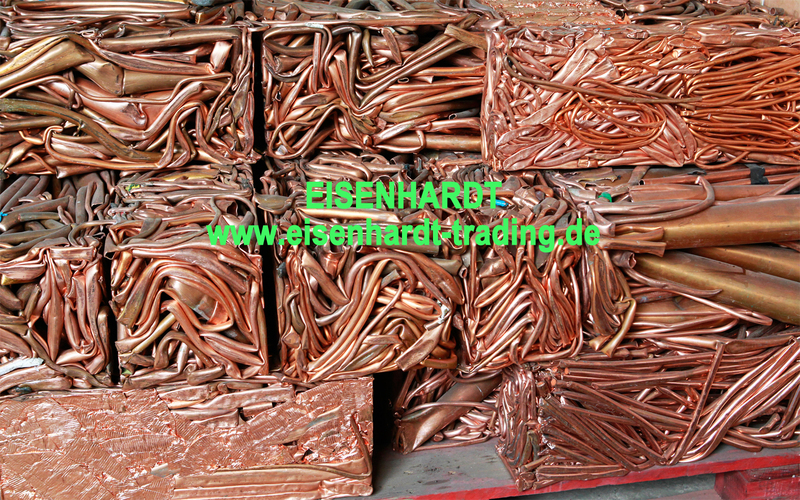 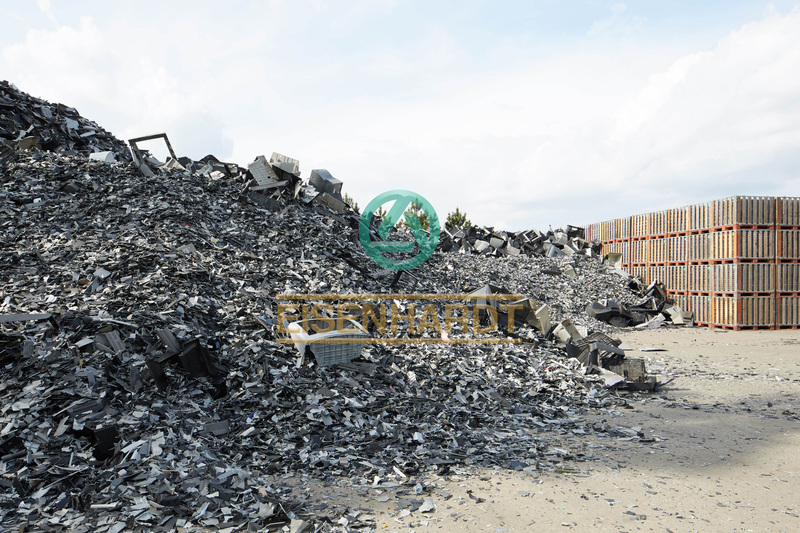 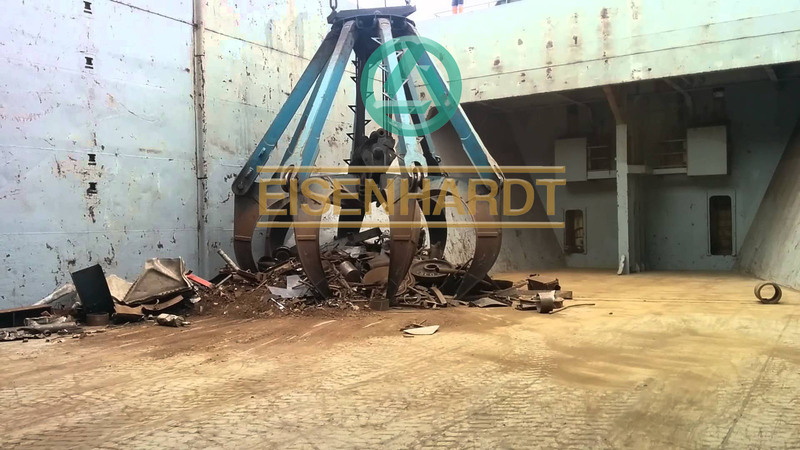 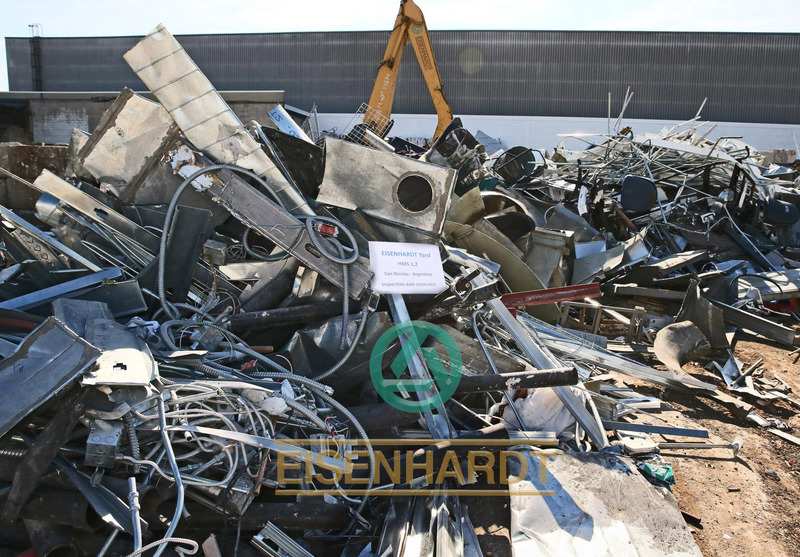 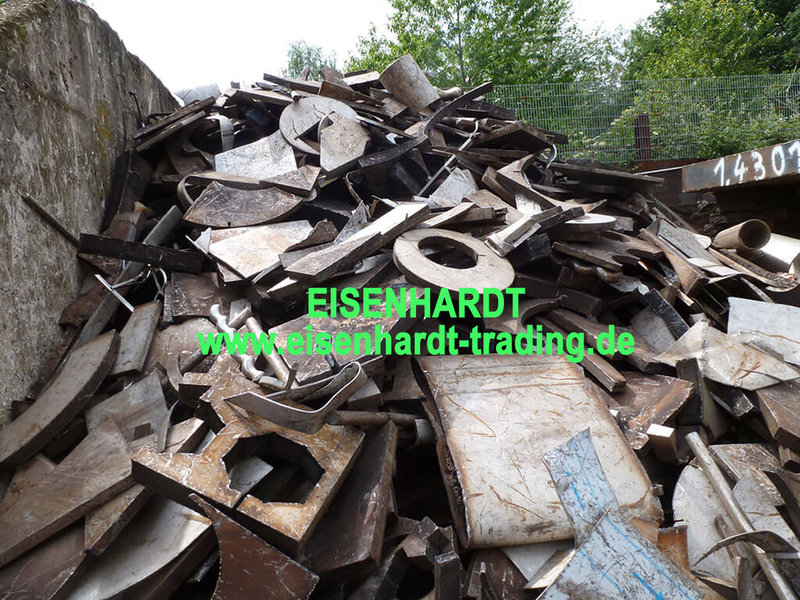 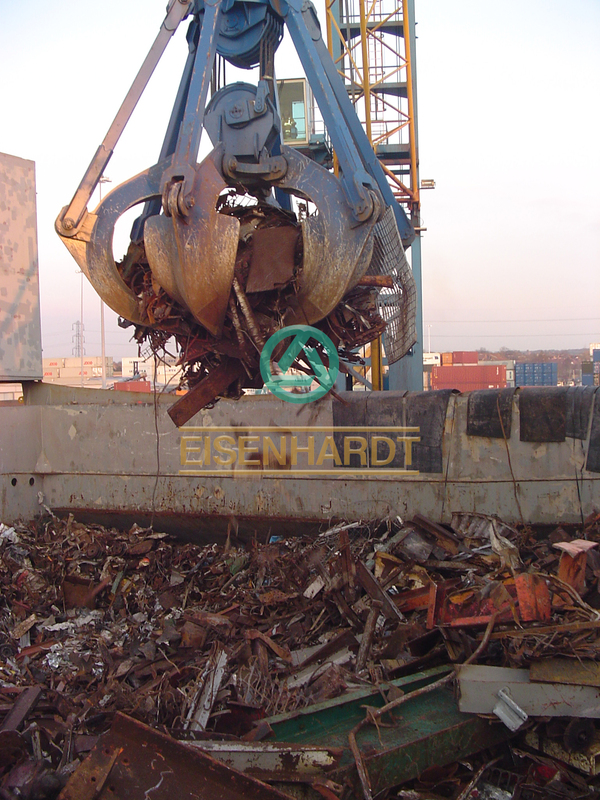 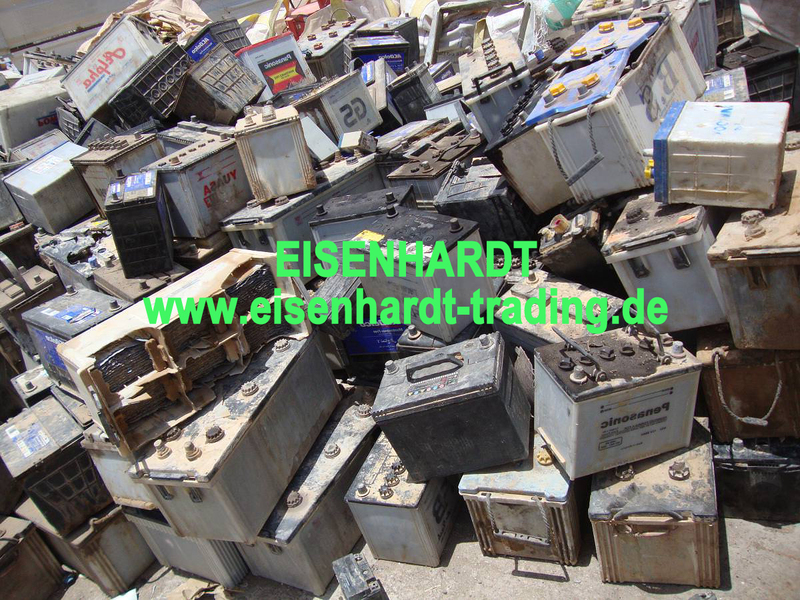 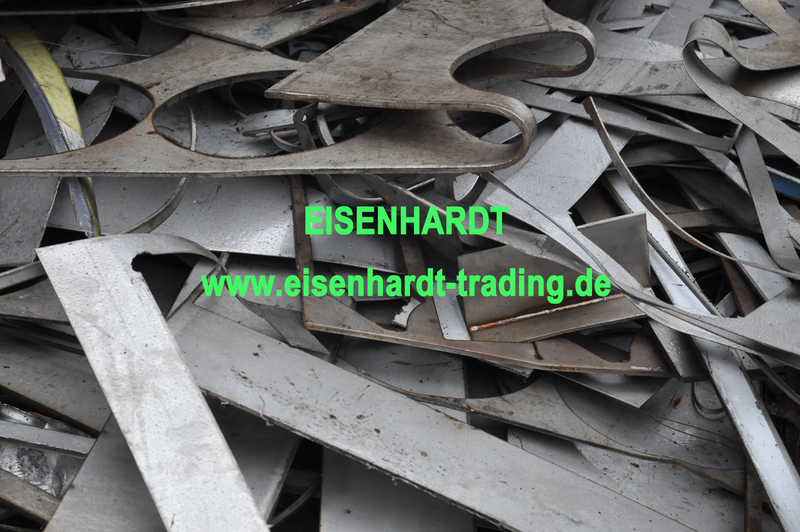 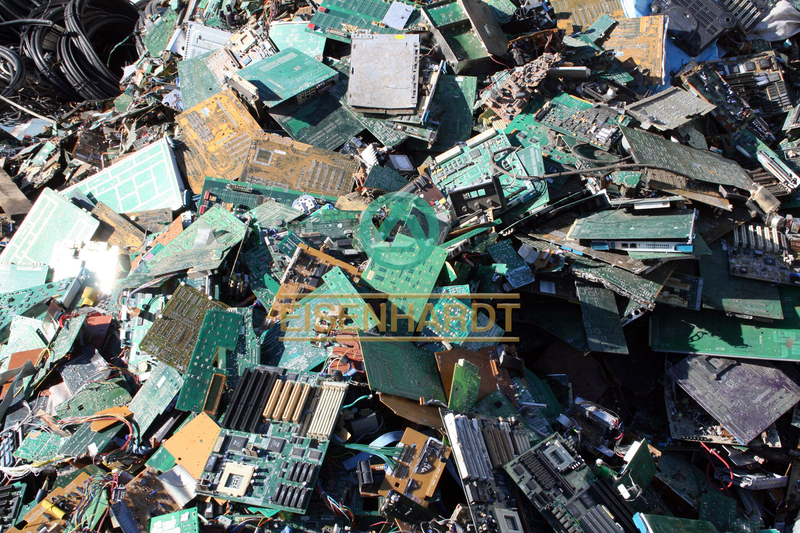 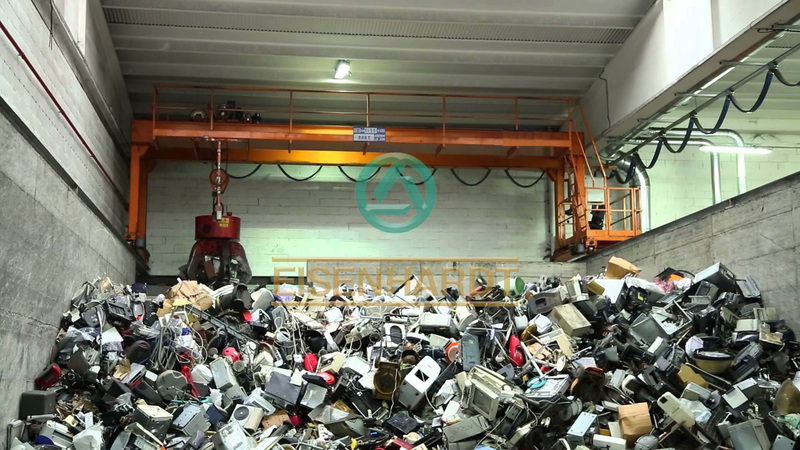 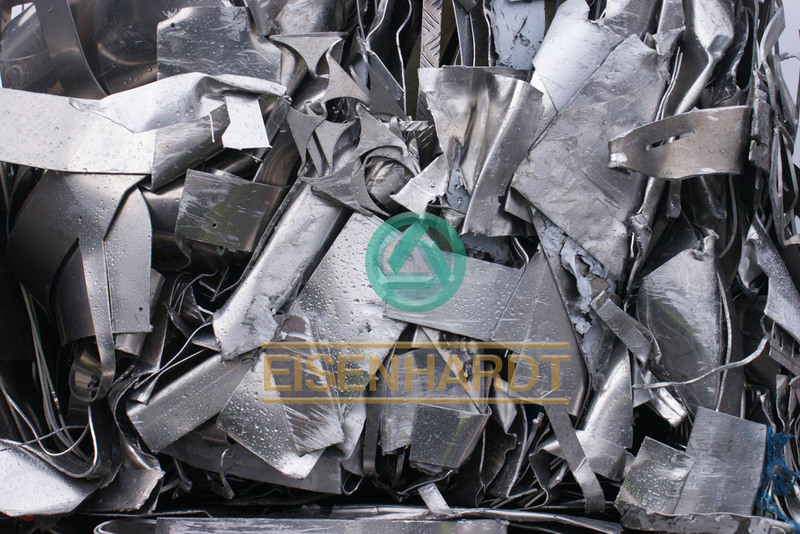 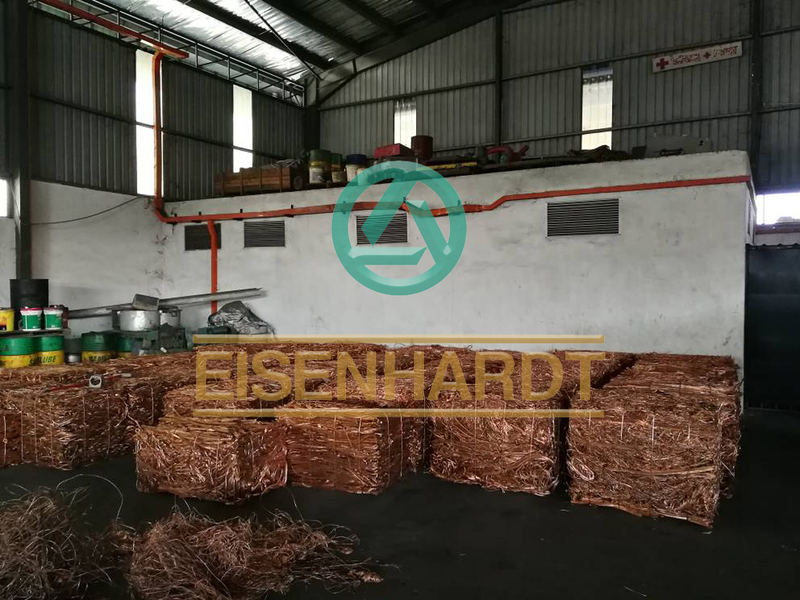 Helped by modern scrap processing tools and equipments, EISENHARDT optimizes the production according to the needs of our customers. 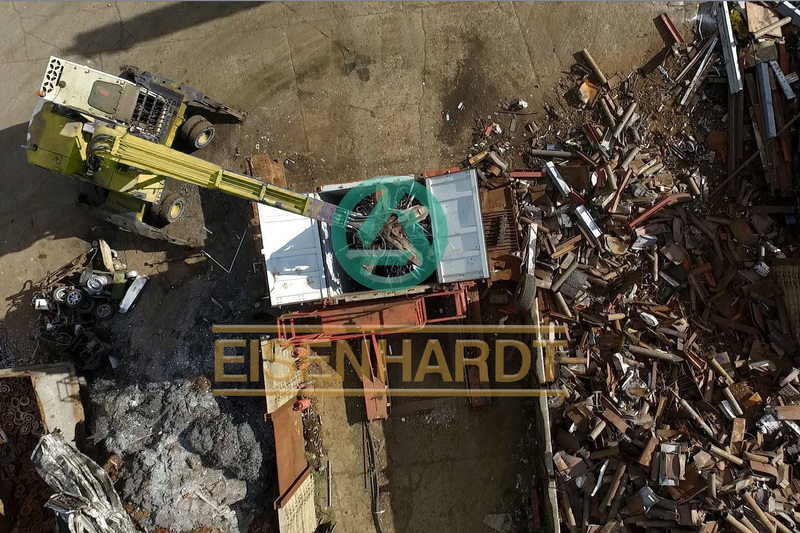 The most modern discharge and loading machinery, as well as a state of the art quality assurance equipment allows for efficient warehousing and above all, a quick stock turnover. 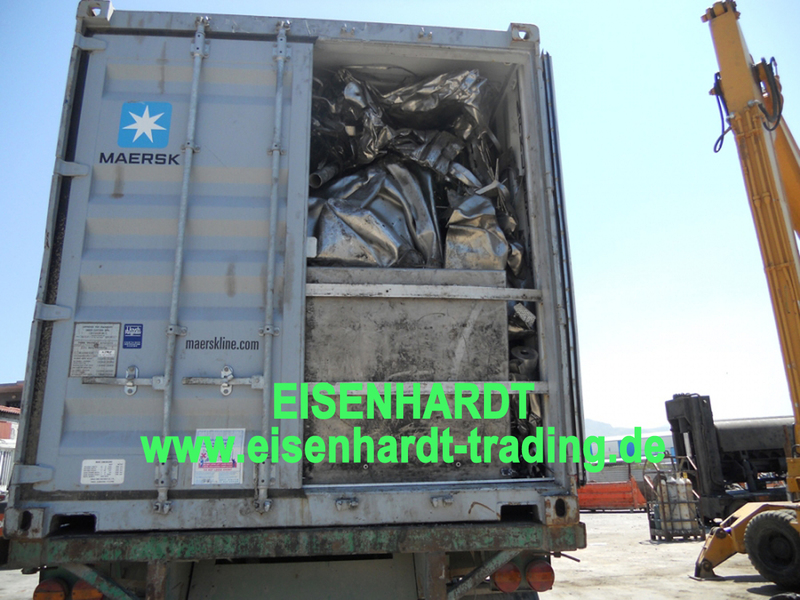 * Direct deep water access via Buenos Aires / San Nicolas / San Lorenzo / Rosario ports. 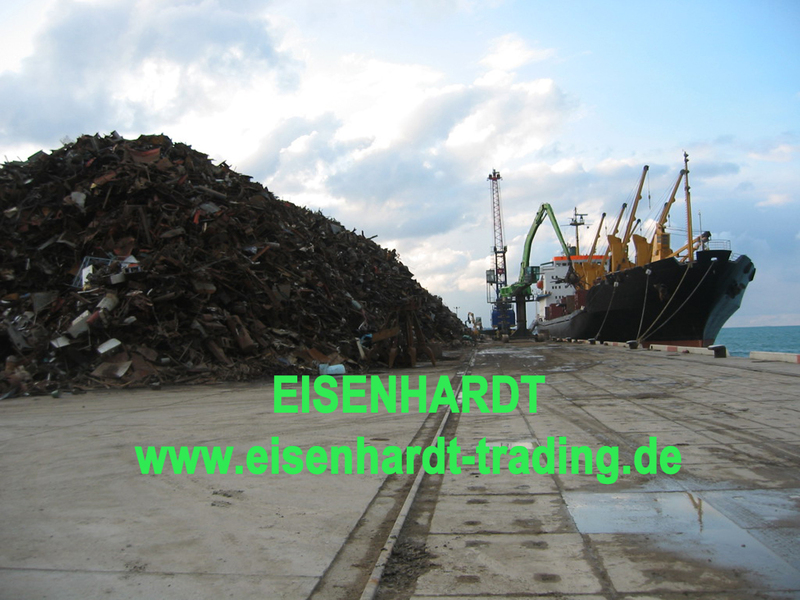 Monday - Friday from 8:00 - 18:00. 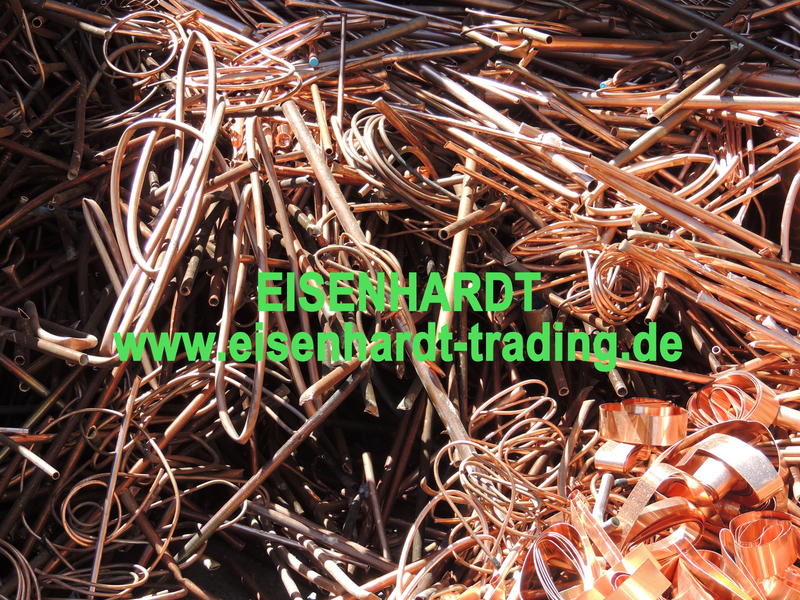 Saturday from 8:00 - 13:00. 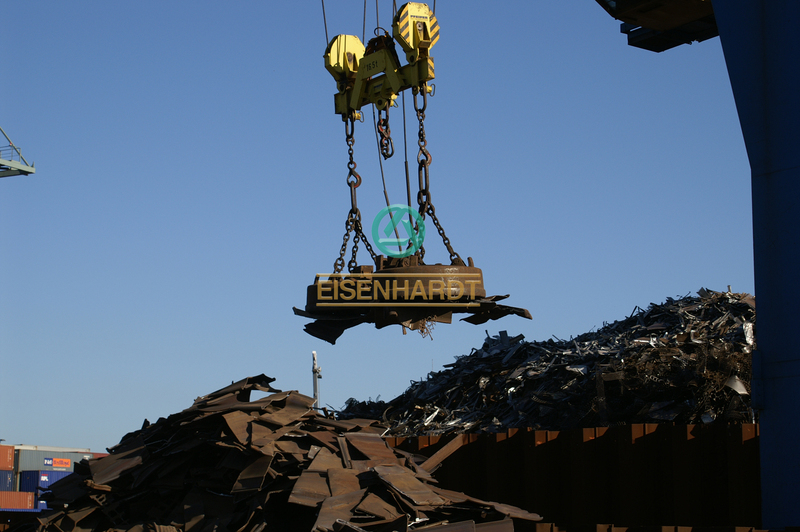 Customers must schedule a delivery appointment time of at least 24 hours in advance to ensure timely assistance. 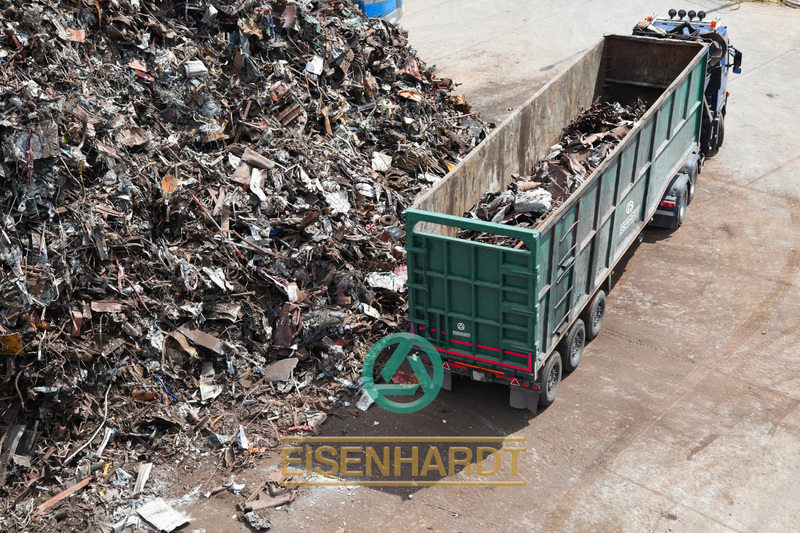 If you are picking up materials from us, you will also be provided with an appointment time. 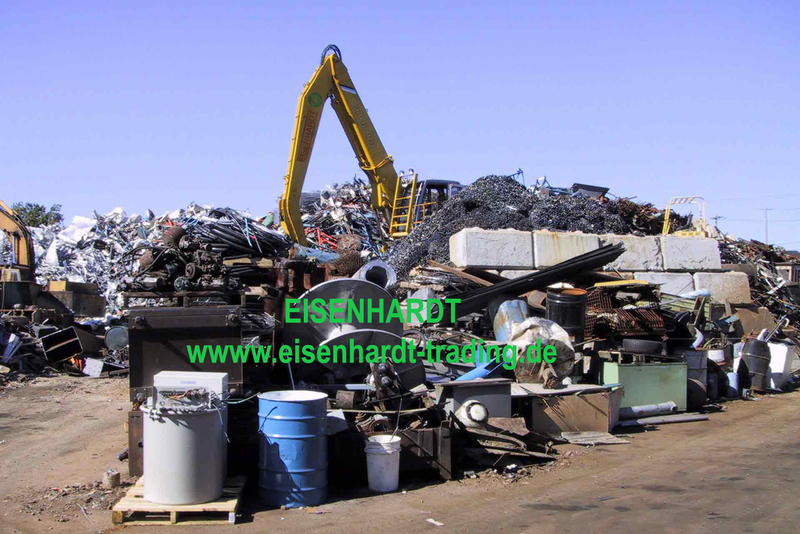 Please contact us to schedule or confirm an appointment at (54 11) 4371-1233 or (54 9261) 707-6560 or via email to logistic@eisenhardt-trading.com. 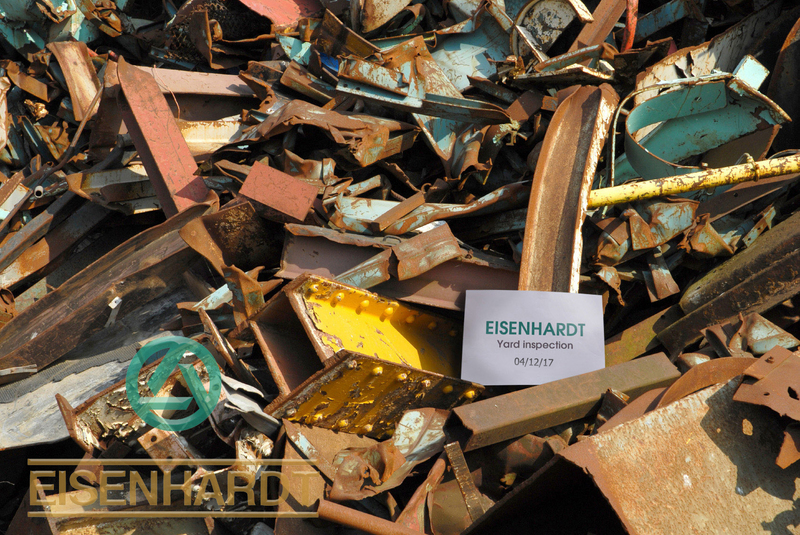 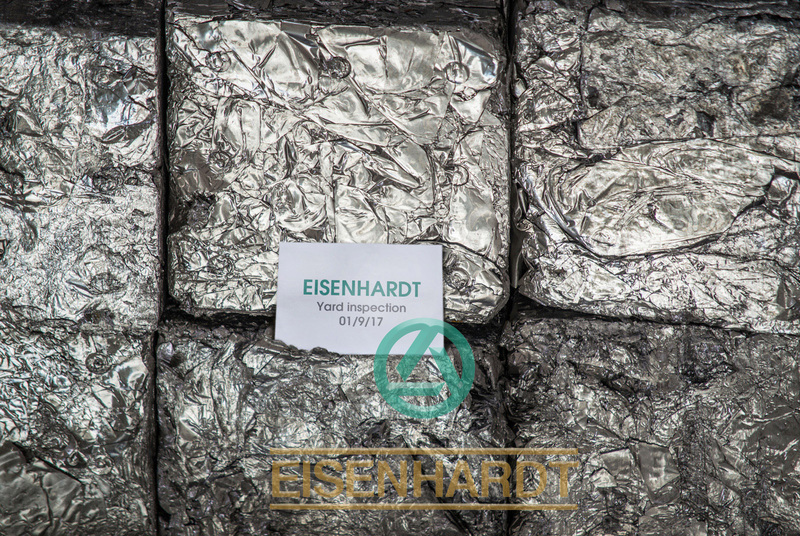 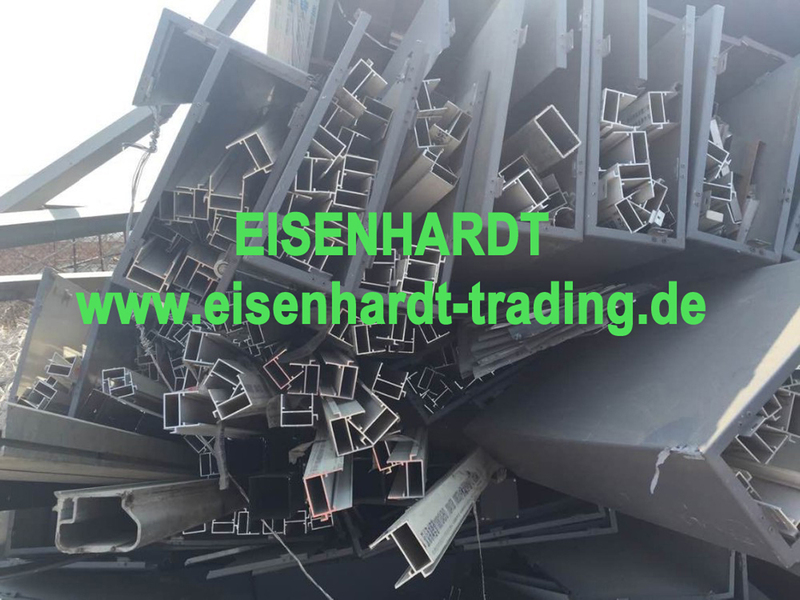 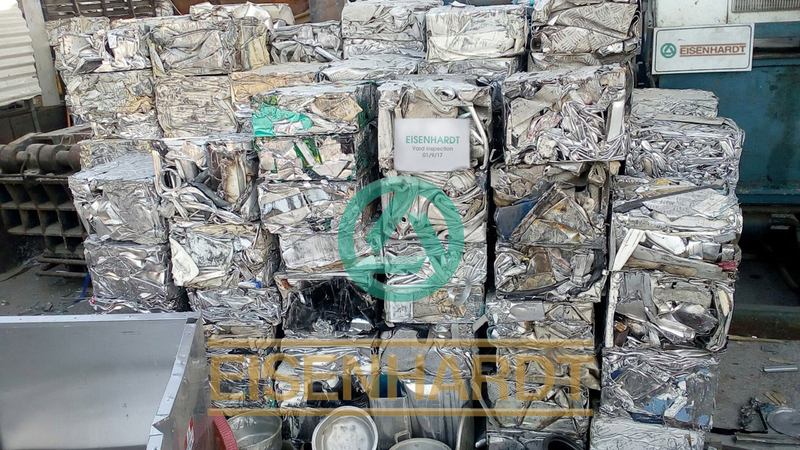 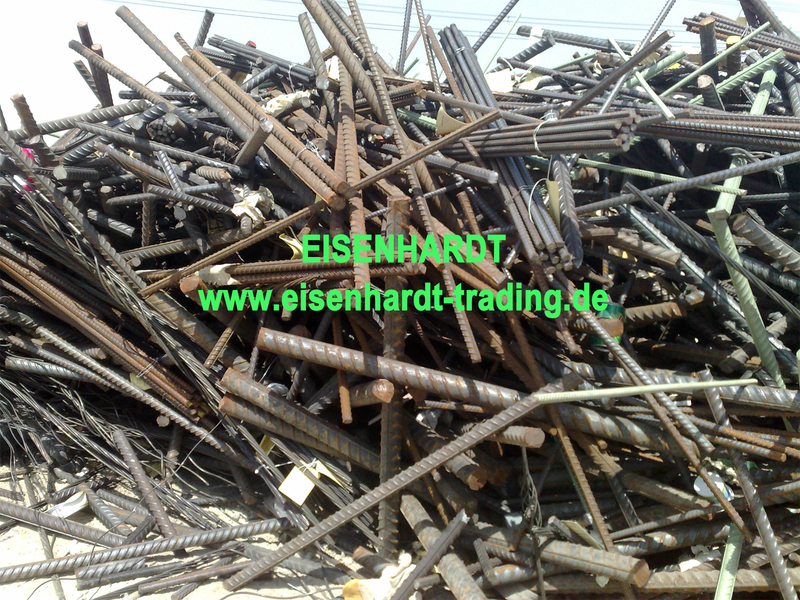 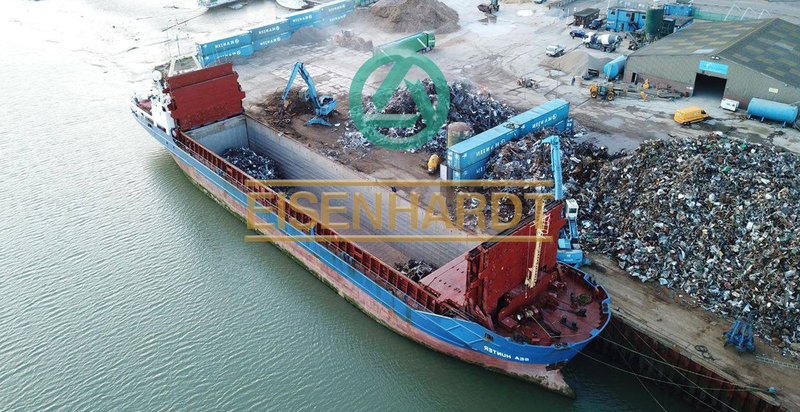 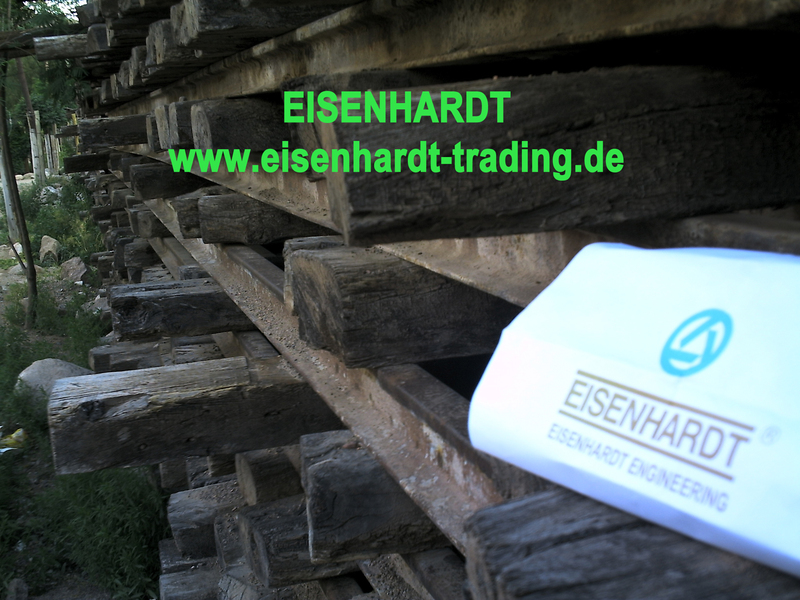 The materials supplied by EISENHARDT are in total satisfaction of our regular end buyers and the quantity and quality loaded can be inspected by any recognized international surveyor Co. such as SGS, Bureau Veritas, TUV-SUM, Alex Stewart or similars.